It has been a fun week full of Valentine festivity here in the studio! 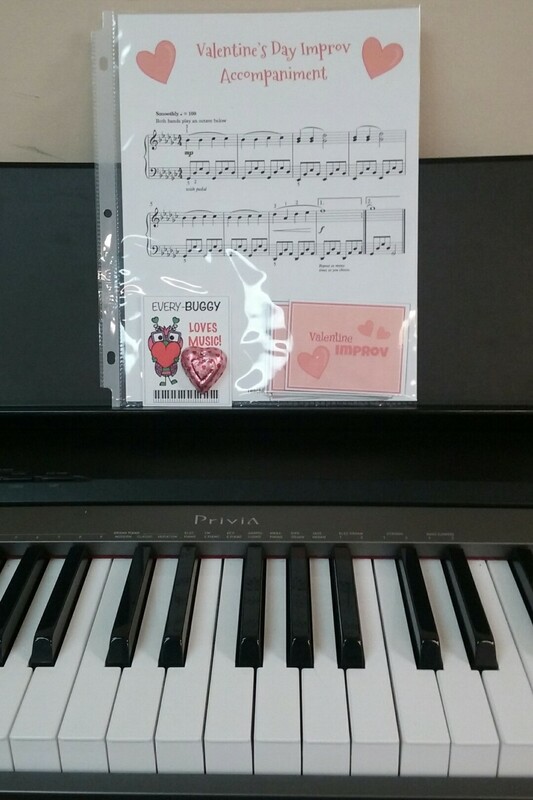 Students and I enjoyed playing this Valentine’s Day Improvisation activity together. It’s so freeing to improvise (making up music as you go) and we created some lovely melodies! 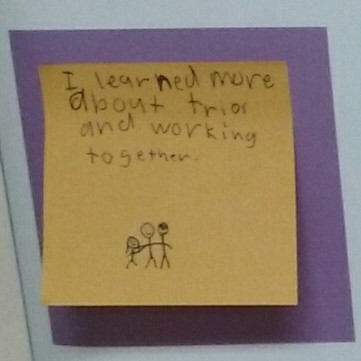 Musical minds are continuing to grow! 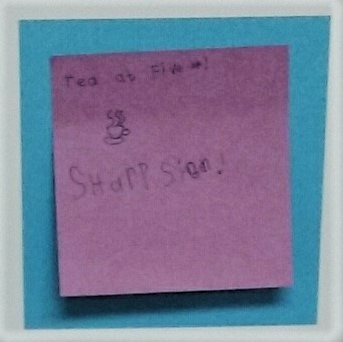 This student learned more about ensemble playing (with three students at the piano). 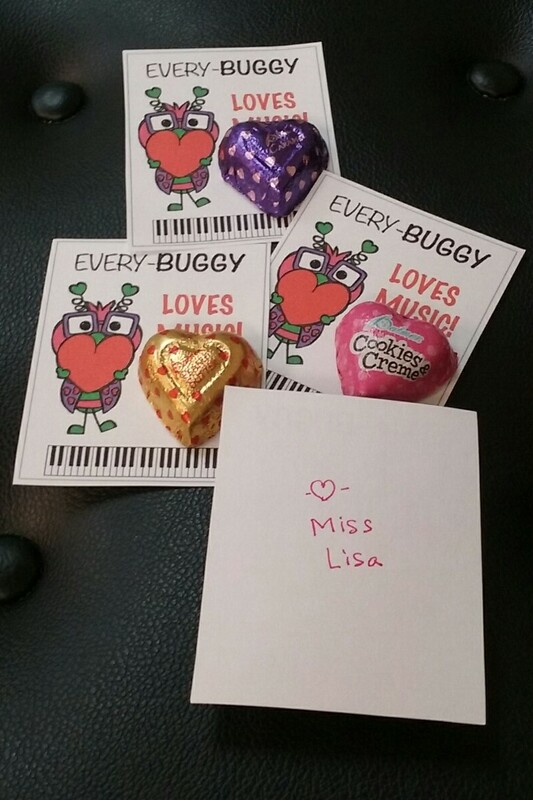 As a special treat for Valentine's Day, all students received a sweet, musical valentine. Happy Valentine's Day!